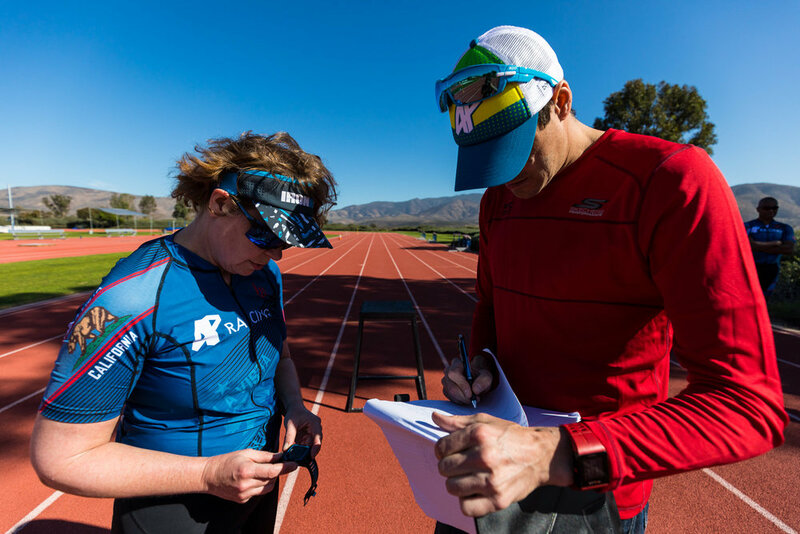 Who is it for: You want to b part of the best team in Tri, get all of the discounts and make some awesome friends, but you aren't ready to commit to a coaching plan or 1:1 coaching. That's cool, all of your teammates can get the PR's. How it works: You join the team. You get a gear credit. You get access to all of our team benefits and discounts. You win! Note: This program runs from Dec 1st - Nov 30th. The registration period runs from October 1 - July 1st. Who is it for: You want something made just for you but are self sufficient and do not need monthly coaching, monitoring and adjustments. 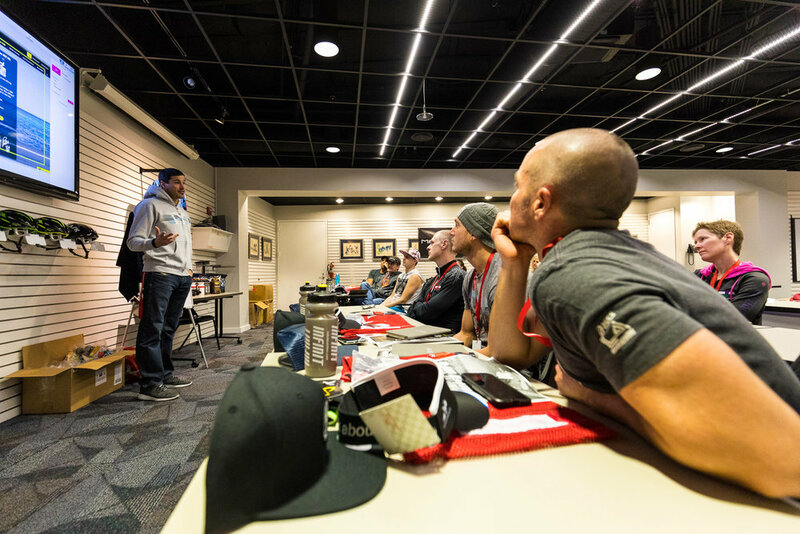 You want to be part of the AP Racing team and get all of the amazing sponsor benefits. How it works: We learn about you via Q&A's, phone calls and emails. We then take about 3-5 weeks to plan the perfect season plan for you based on your goals, life and commitments. Who is it for: You want to be coached by Andy, Mike or his team of coaches. You want the resources available to the best in the sport, regular feedback + attention to detail. You know you will be the best you have ever been. Note: This program has a 6 month minimum commitment. Who is it for: You want to race in the Escape Alcatraz race and also want a dedicated plan to get you to the starting line ready to race! How it works: You sign up on our page. 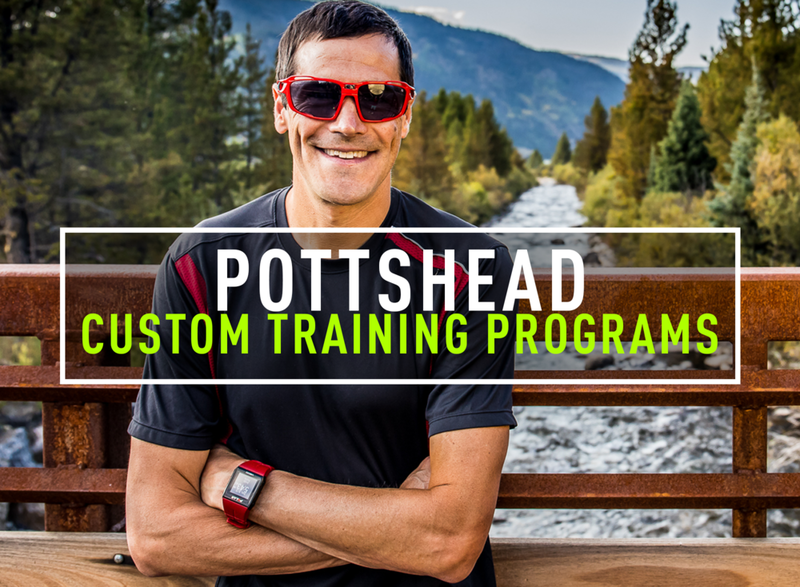 We send you a dedicated registration code and a training plan built for your specific race. 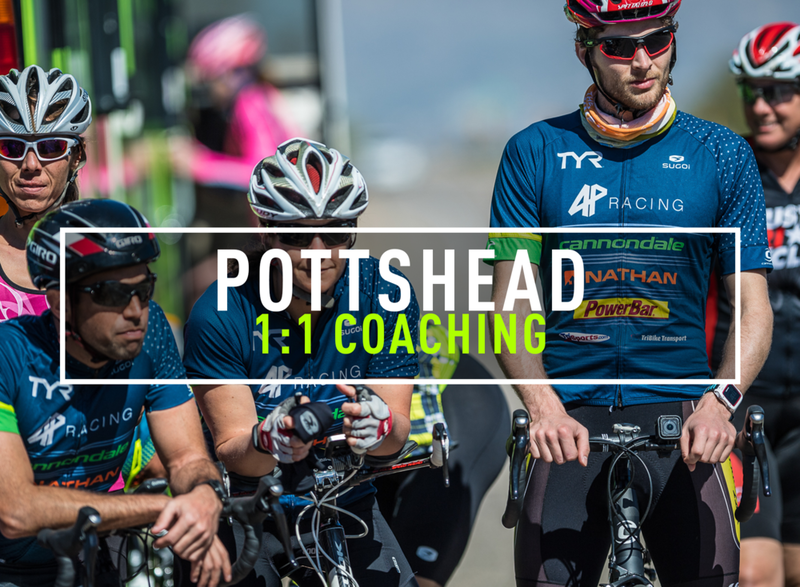 You get all of our team benefits as well as some Escape specific benefits such as pre-race talks with Andy or the team.